New Era Records a new concept, a new beginning and a New Era. 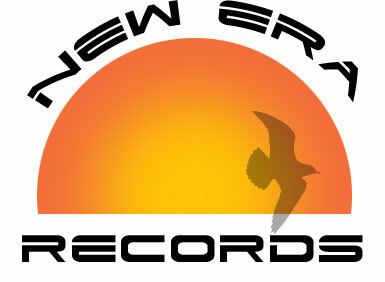 New Era Records is an independent record label that releases music created by the people for the people. For far too many years the major record companies have manipulated the music industry. They release and hype the kind of product that they want radio to play. They only promote the music that they control so, consequently they also control what the people buy. We at New Era Records are dedicated to bringing new exciting talent to the people. We deal exclusively with existing material only. How many great new innovative CD’s have been written and recorded by artists and bands all over the world that never receive any radio play, never get sold in record stores and have no availability on the Internet? Let’s be realistic… most of these self made albums will never see the light of day. New Era Records is the vehicle that will make it possible for the world to discover the hidden musical gems that obviously exist out there! If you or you band have recorded a great album New Era can package it for you, publish your songs, promote radio play and list your CD on the Muse Catalog so your album will be available at every major record store in the country. 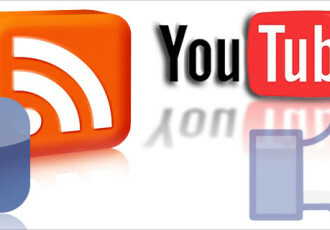 We will also place your album (single) on all the major Internet retail services (iTunes, Spotisfy Amazon etc.) That’s right!! New Era Records can take you international. The best and safest investment that you can make is in your own career. You owe it to yourself to succeed and you have a responsibility to get your music to the people. New Era Records can help you live your dream and realize your destiny. Contact us to submit material. 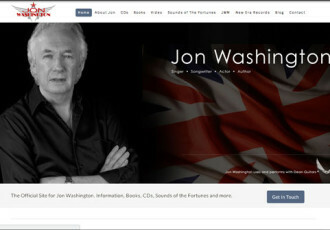 Keep up to date with Jon and receive updates and new info right in your inbox!